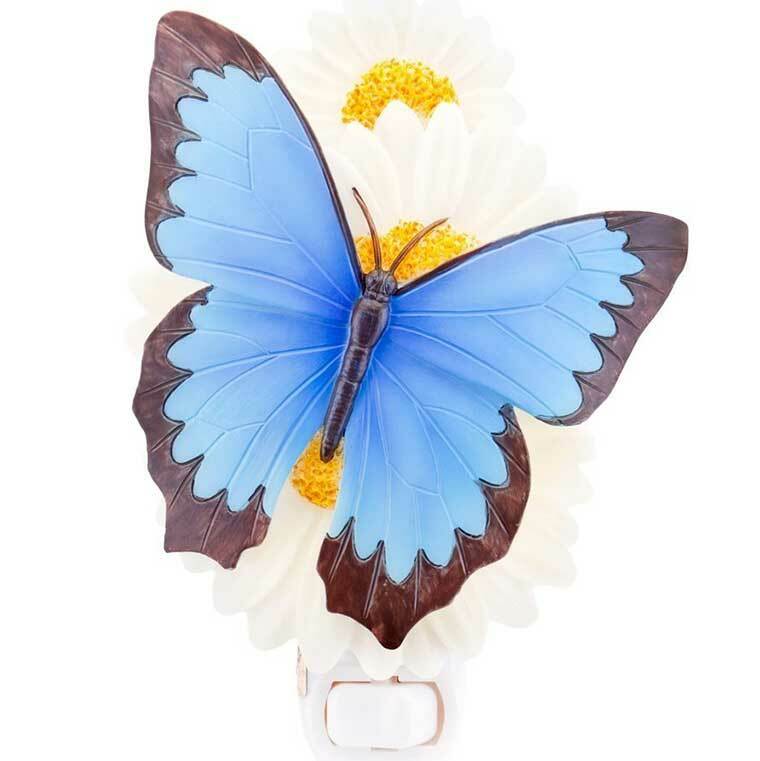 A butterfly solar light is a gift any mom will love. It is a great display piece in a garden or along a walk way. A solar power butterfly light is an awesome addition to any garden walkway. Whether you’re buying this for yourself this will surely be a home run. They give off light for 8 hours after being exposed to 6 hours of sunlight. They have a power switch so she can turn them on/off. They can also be set to stead and flashing. Each pack comes with 12 butterflies. The company that makes the first light makes the second one as well. You can see them under related items on amazon.